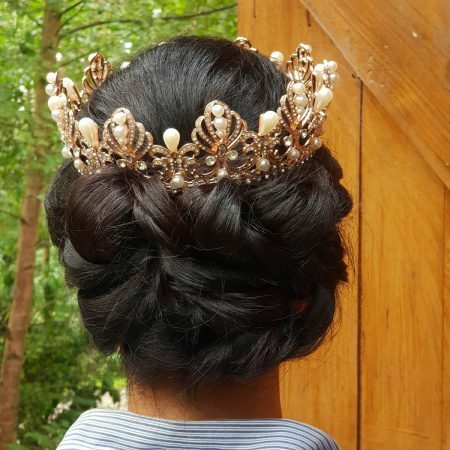 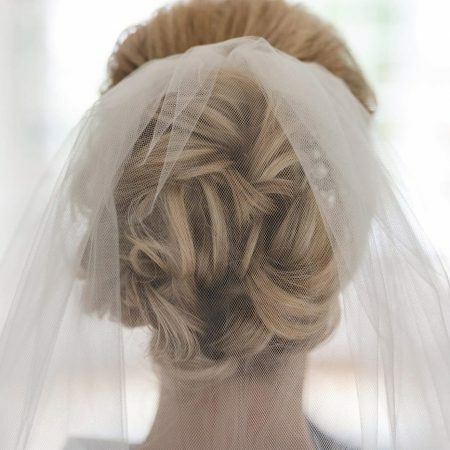 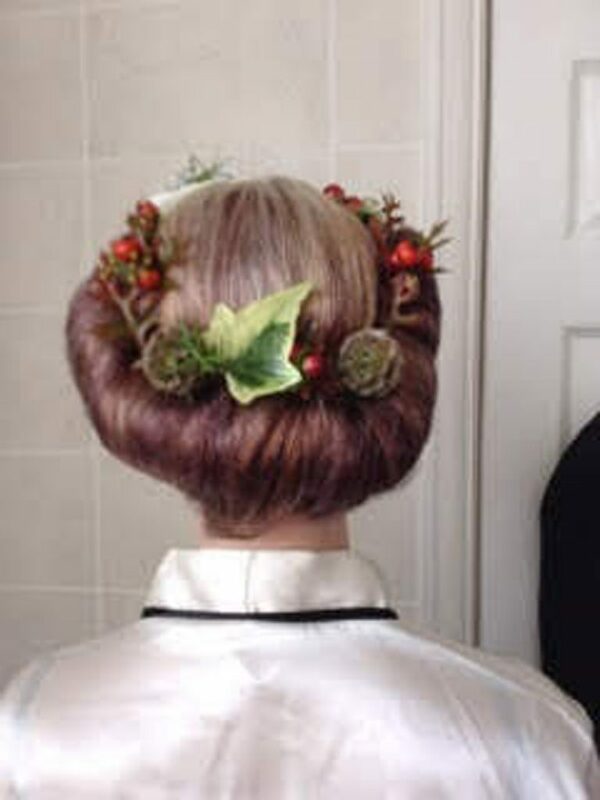 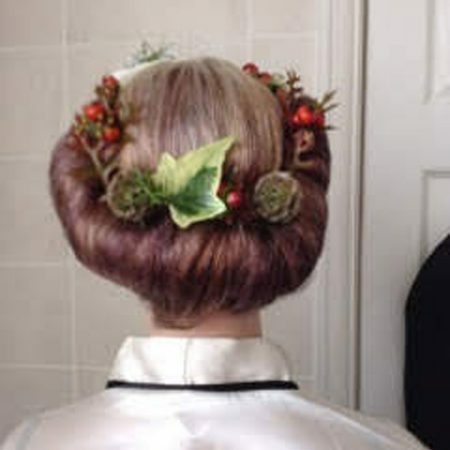 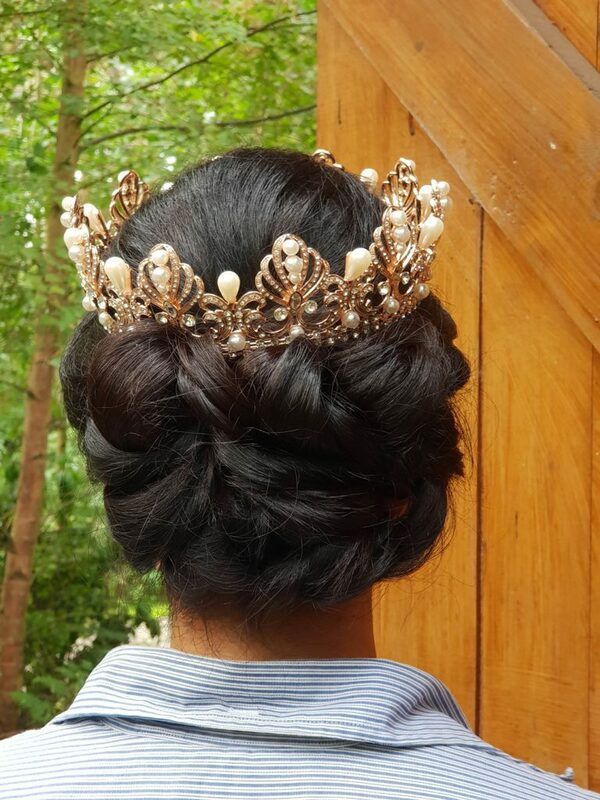 While the dress may be special, it’s the hairstyle than underpins the beauty of a perfect bride. 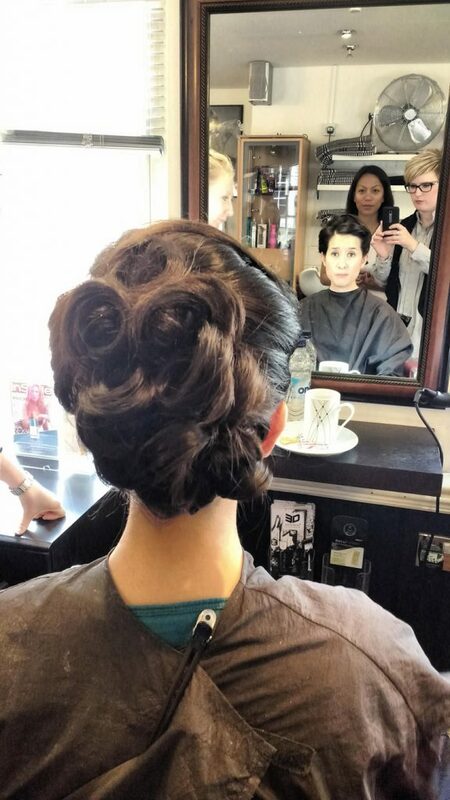 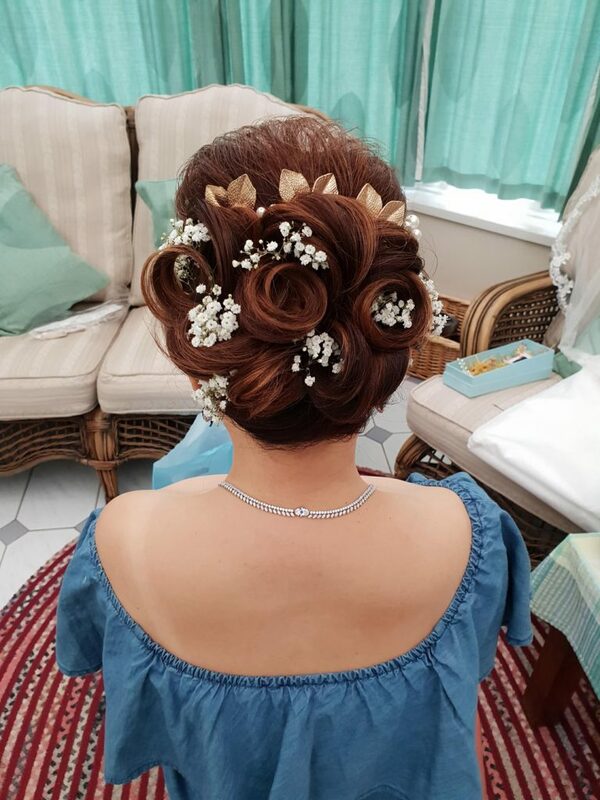 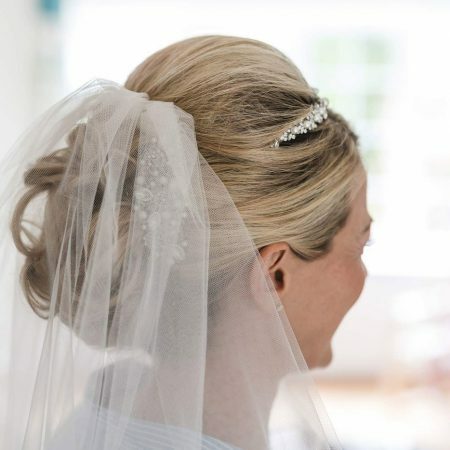 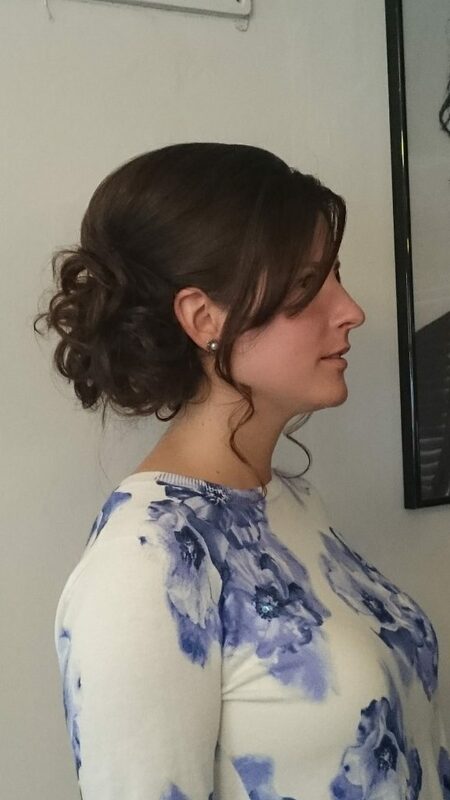 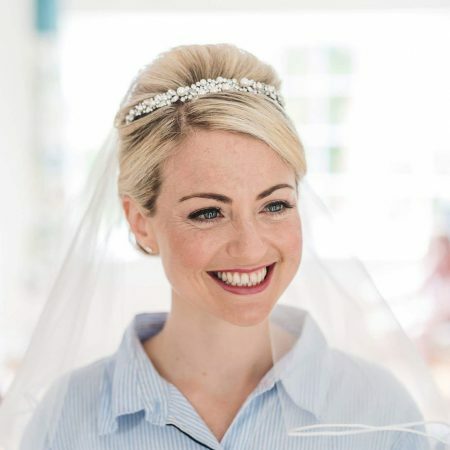 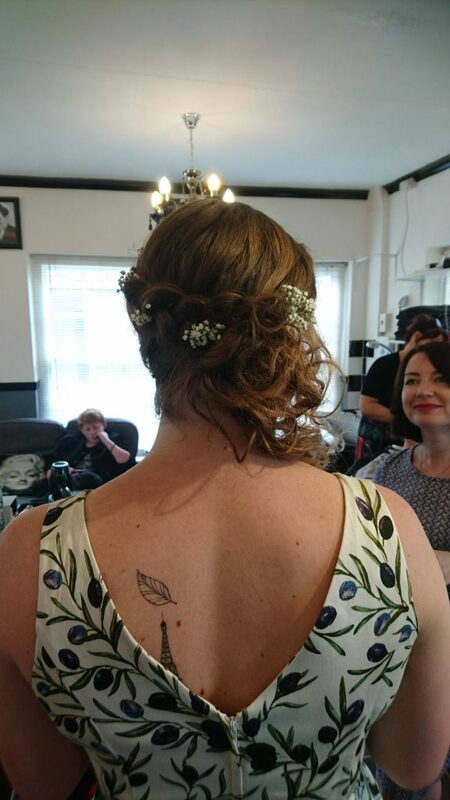 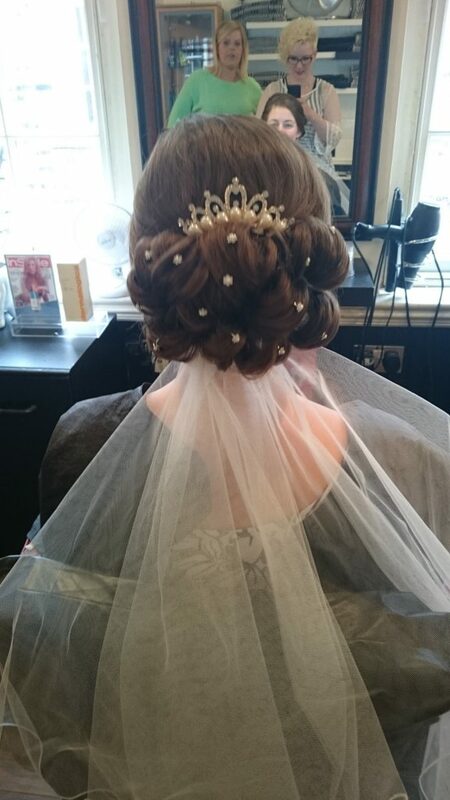 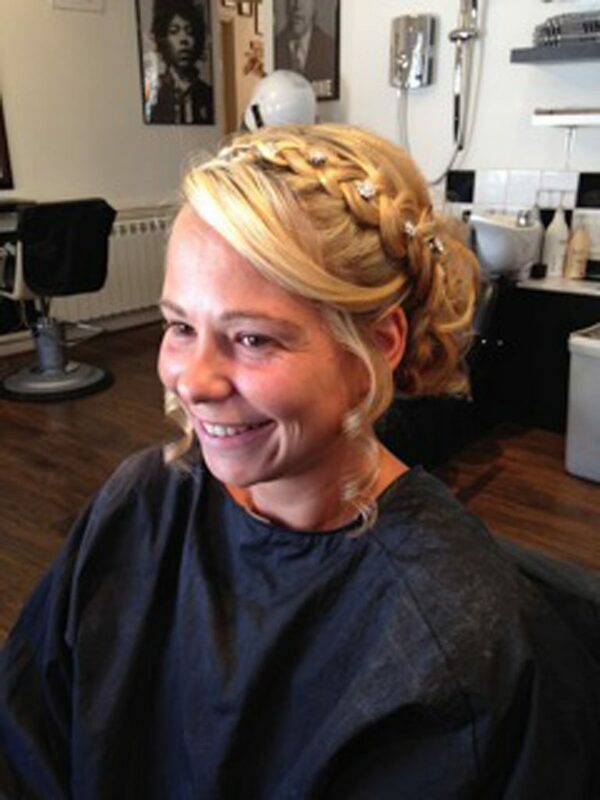 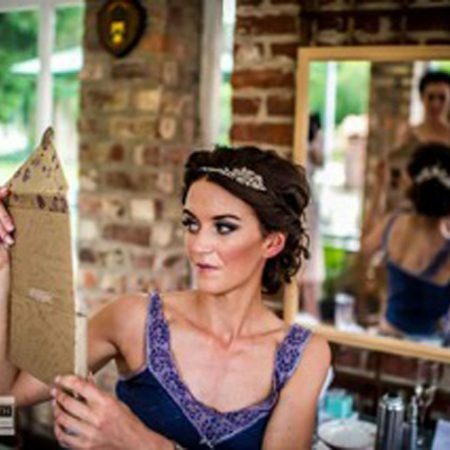 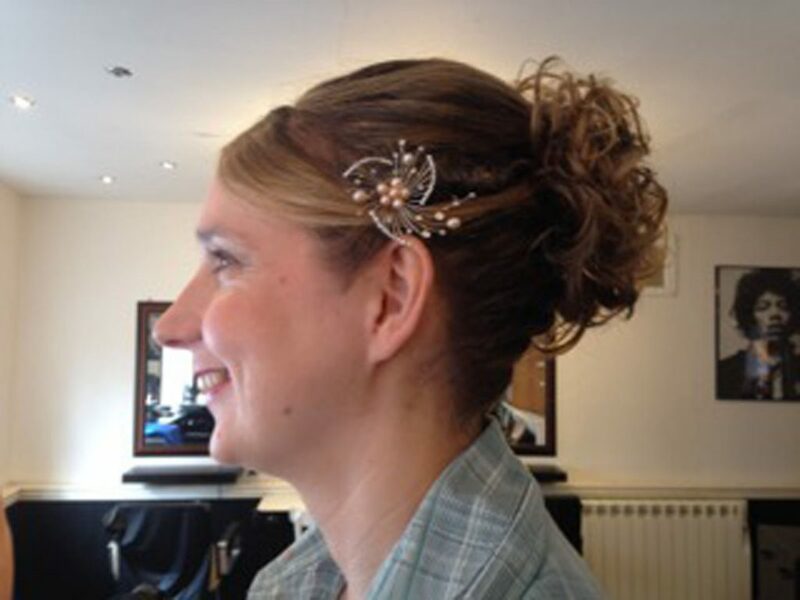 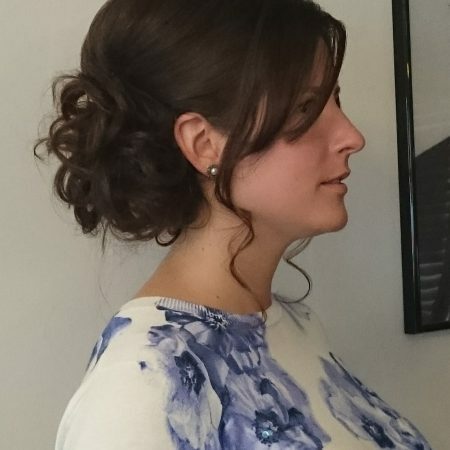 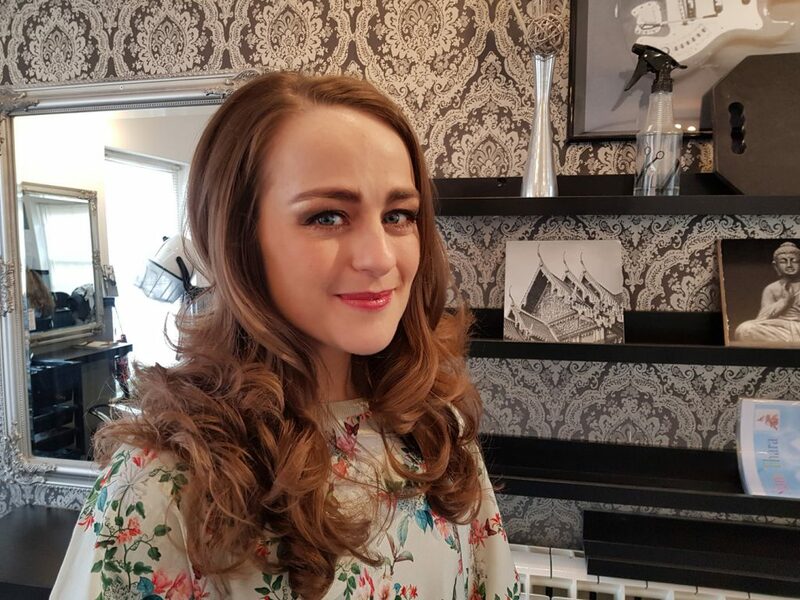 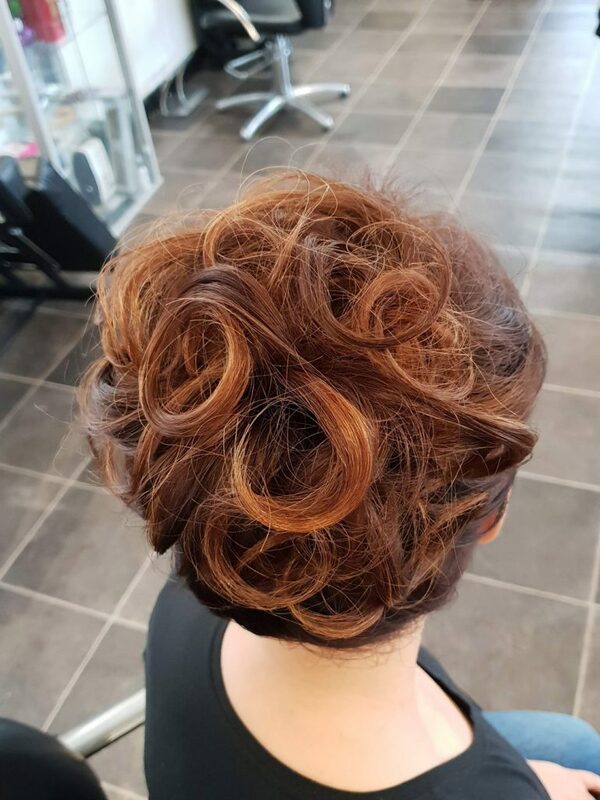 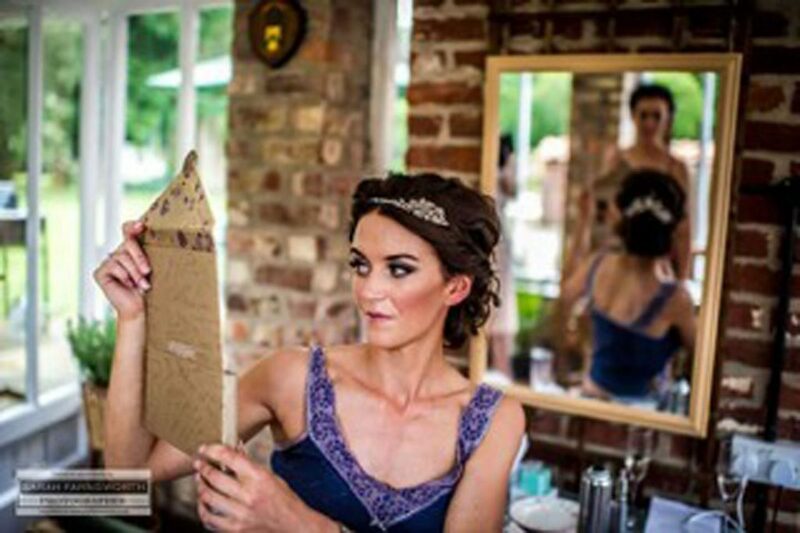 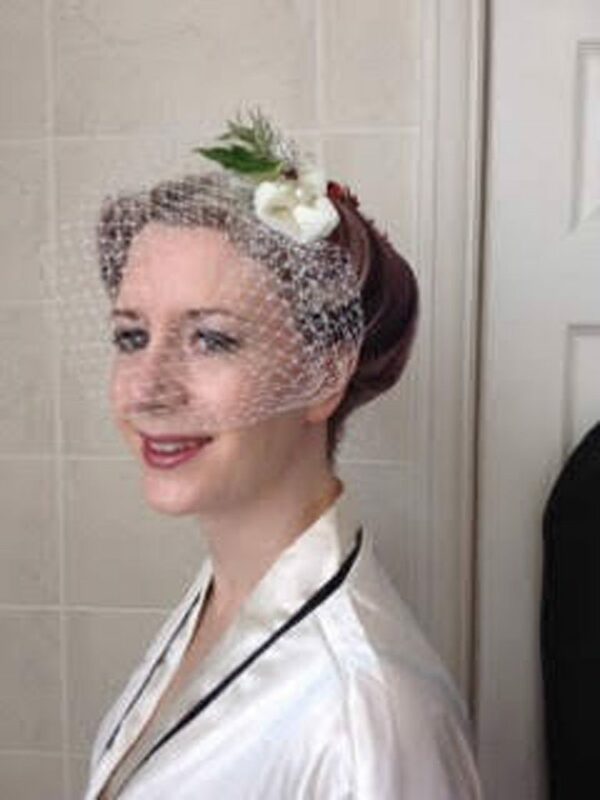 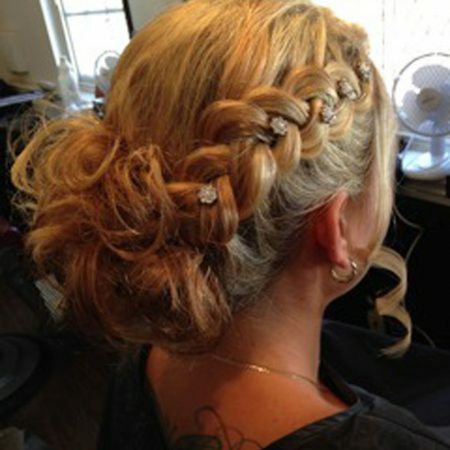 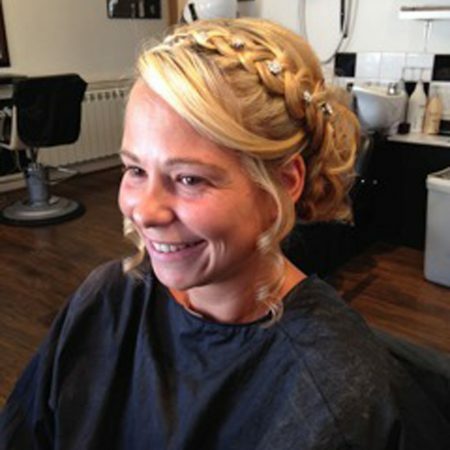 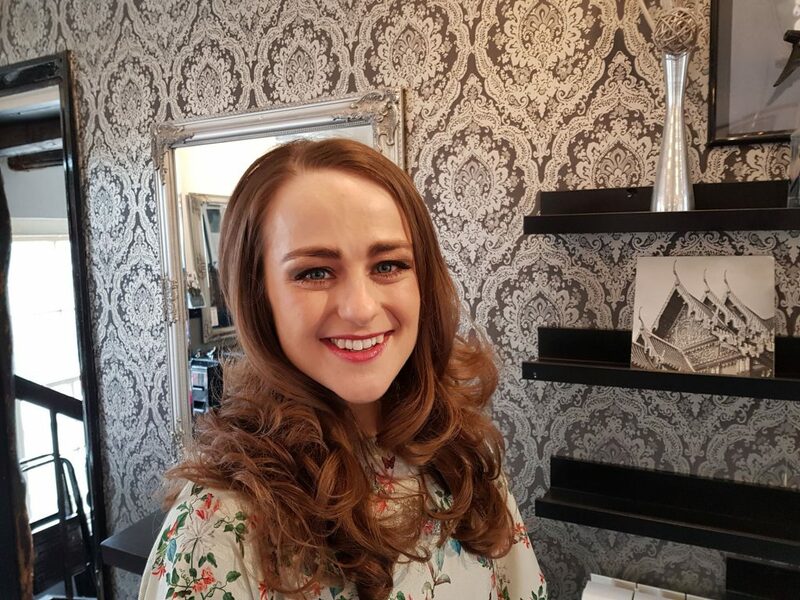 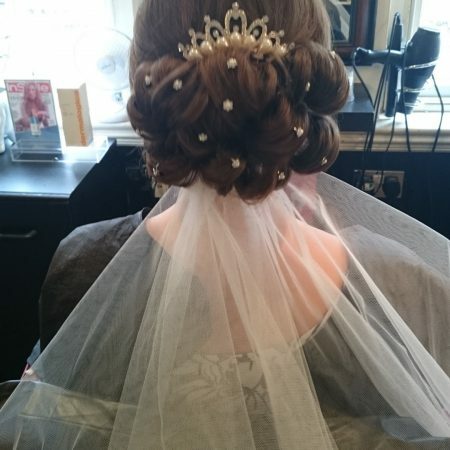 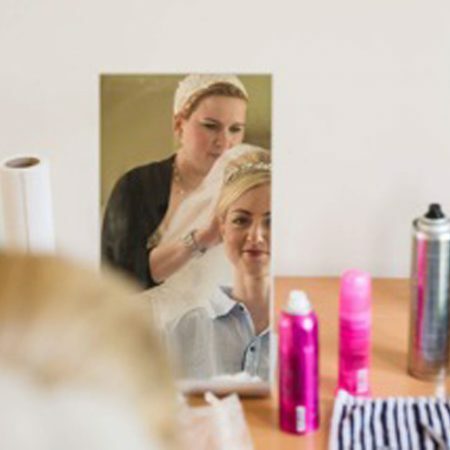 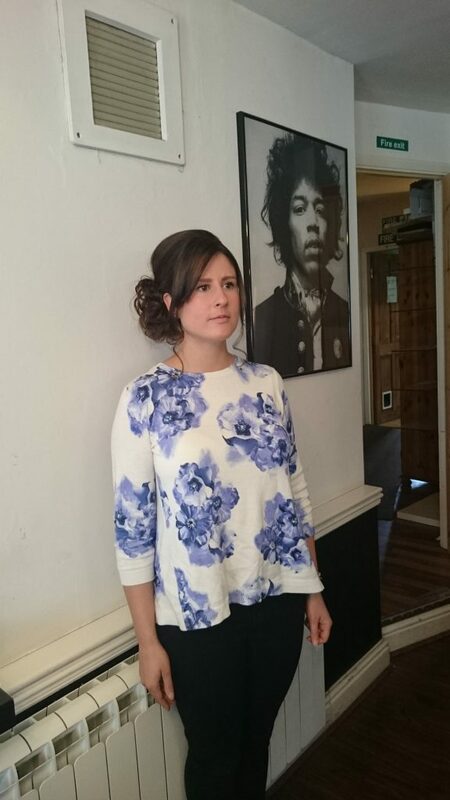 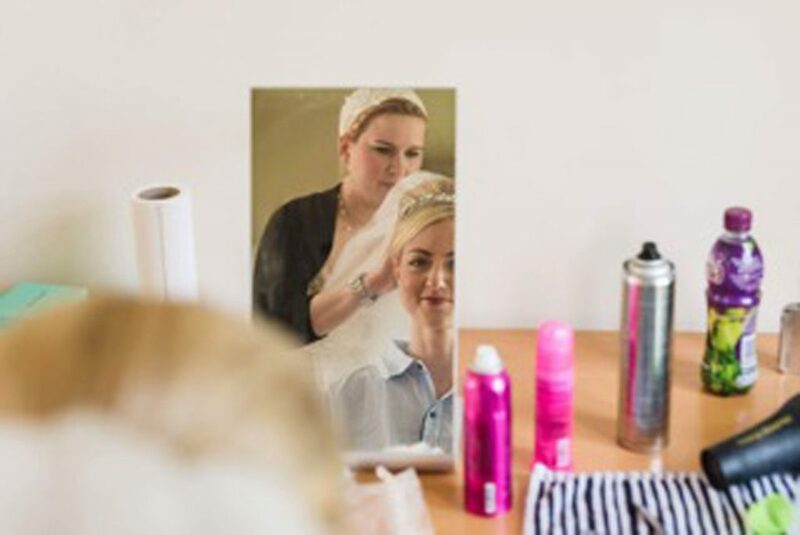 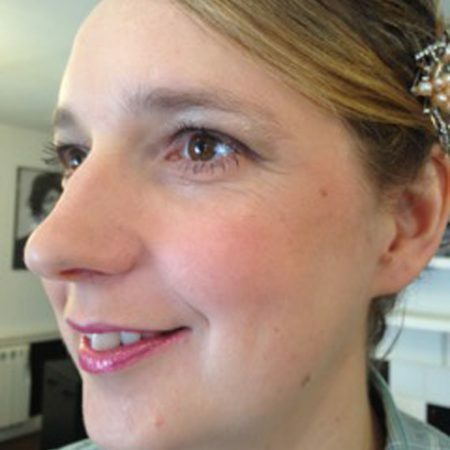 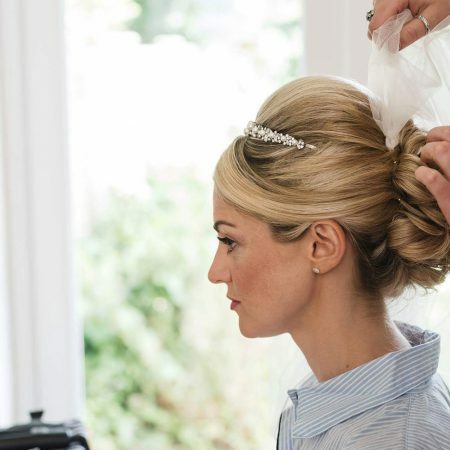 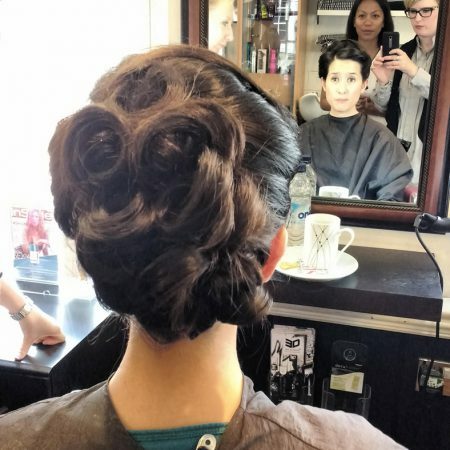 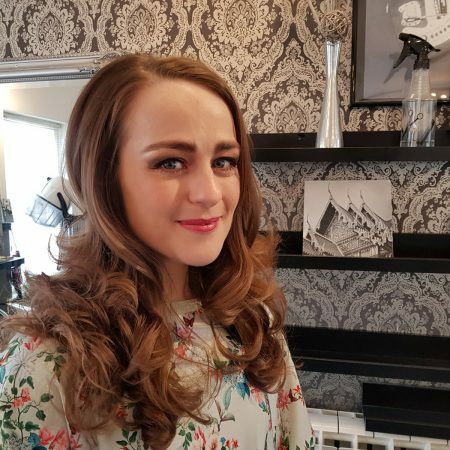 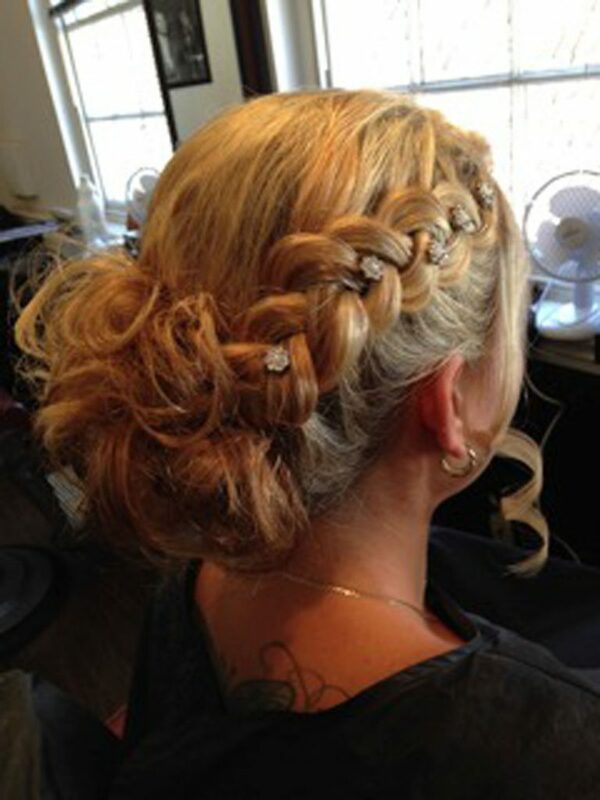 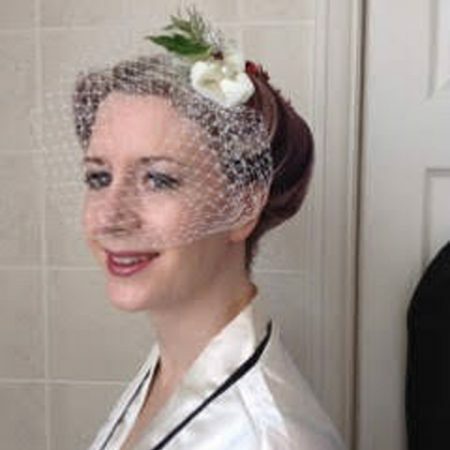 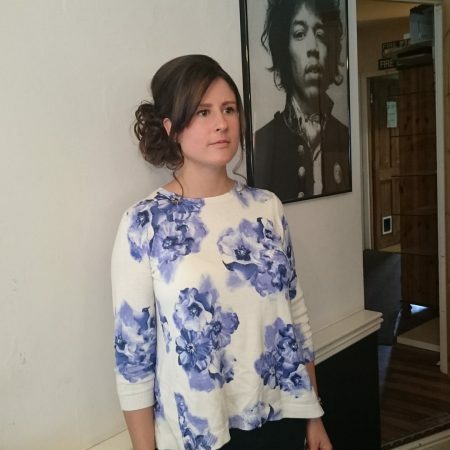 3D Hair & Beauty provide the ultimate wedding package for brides and bridesmaids. 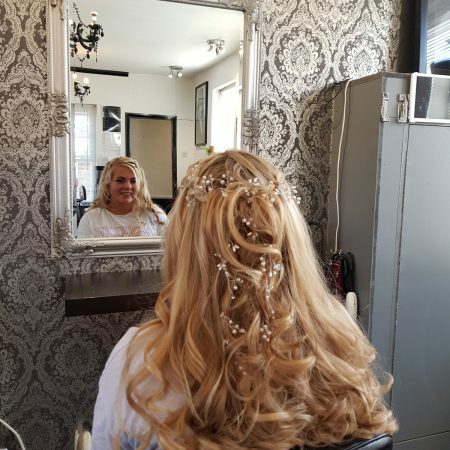 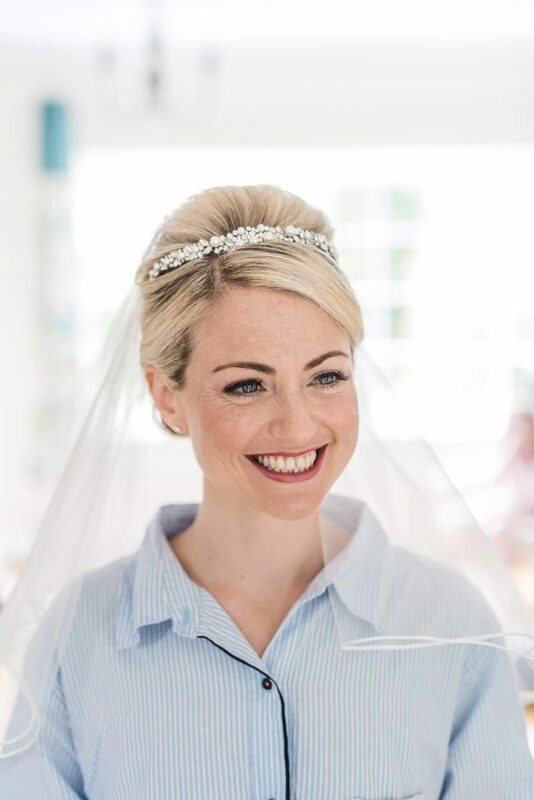 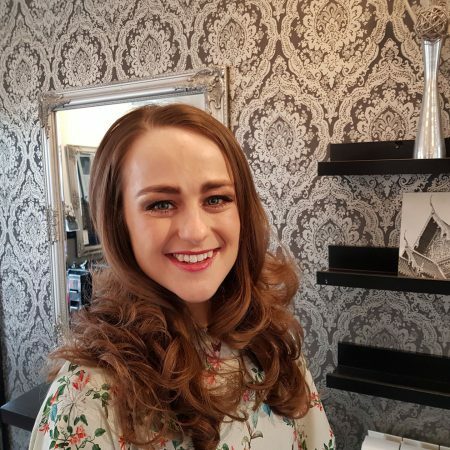 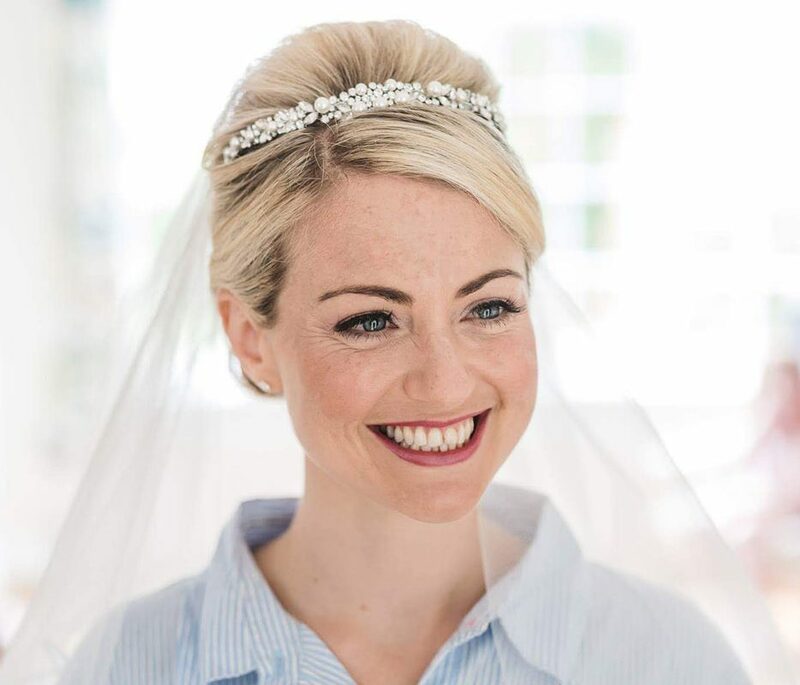 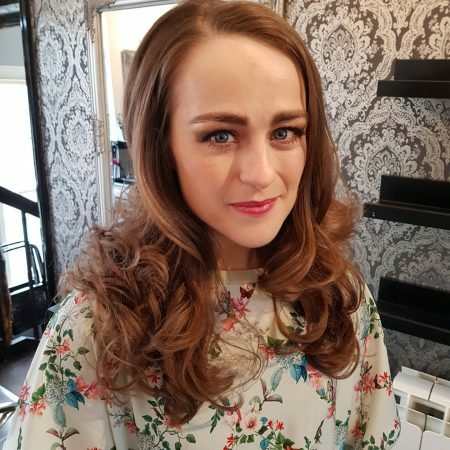 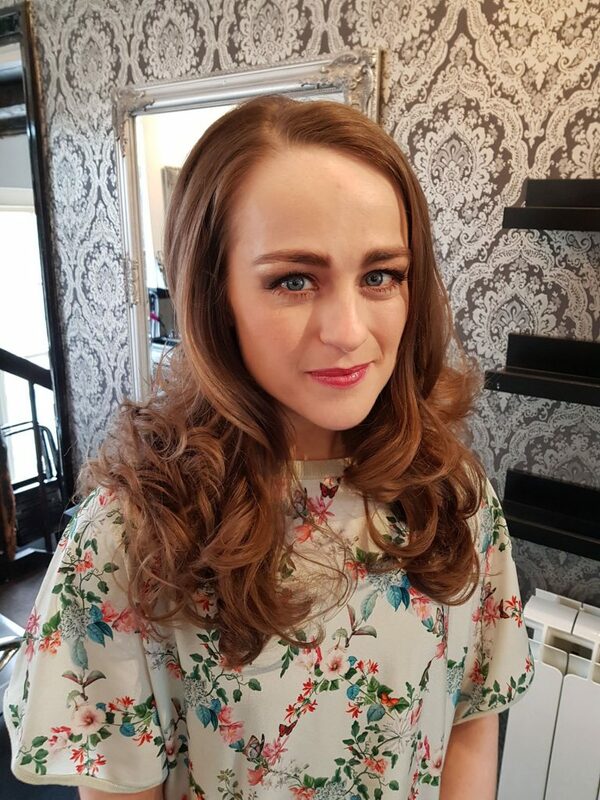 With callouts and trial sessions available, we combine convenience with the expert’s touch, ensuring that you look absolutely stunning when you walk down the aisle. 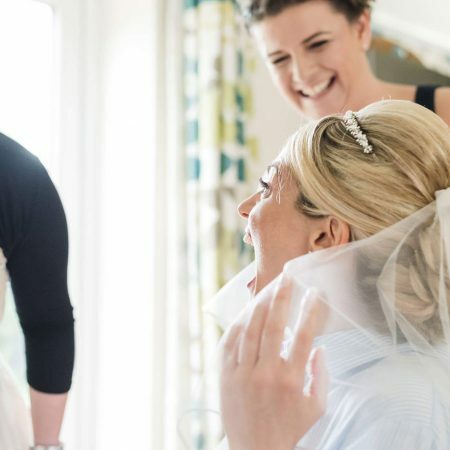 Every bride is different. 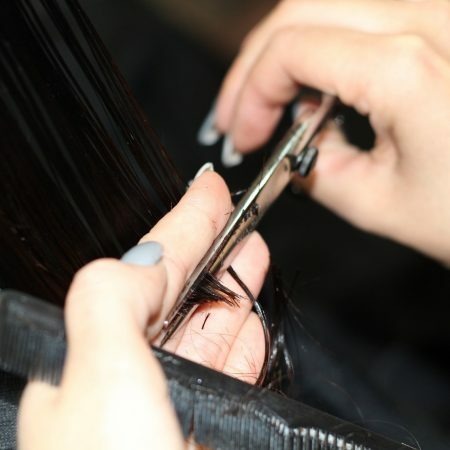 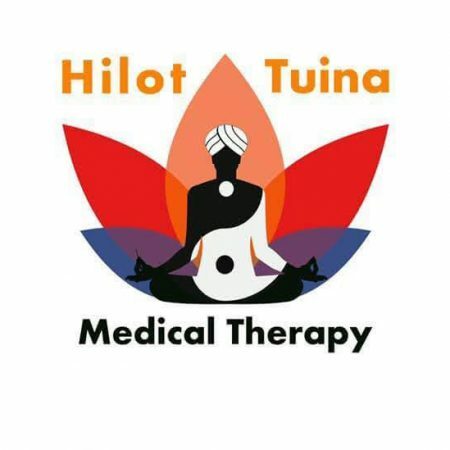 We recognise that and provide a unique, personalised style for every customer. 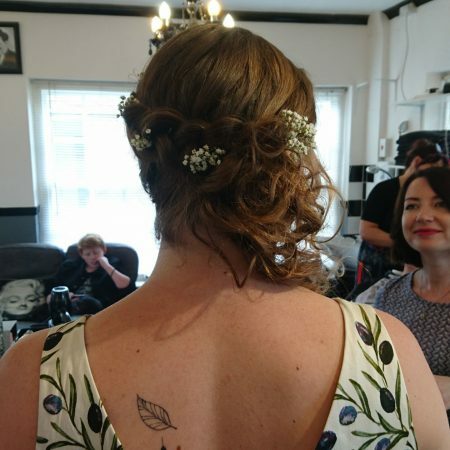 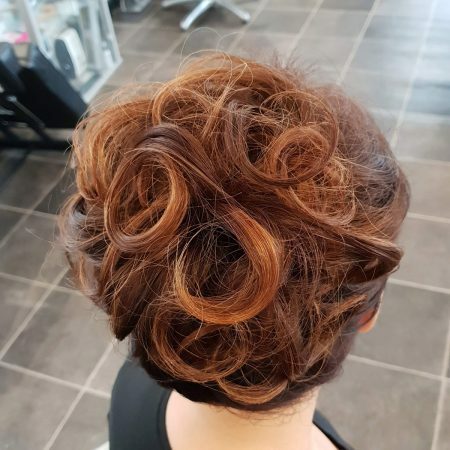 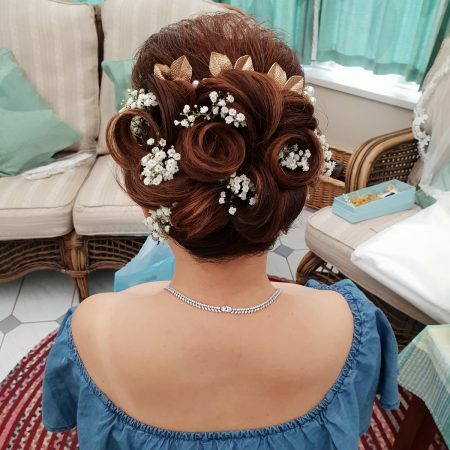 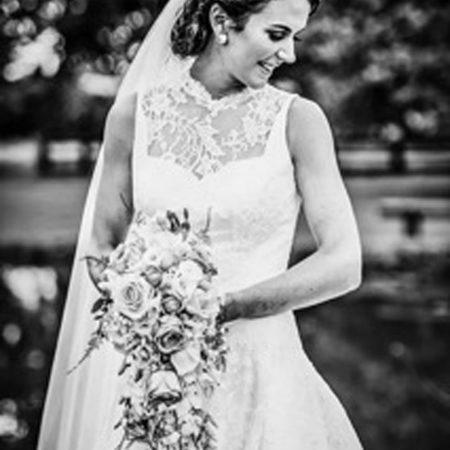 In the days leading up to your wedding, we will visit you and trial various styles to make sure you have the perfect look that complements your dress and bridesmaids. 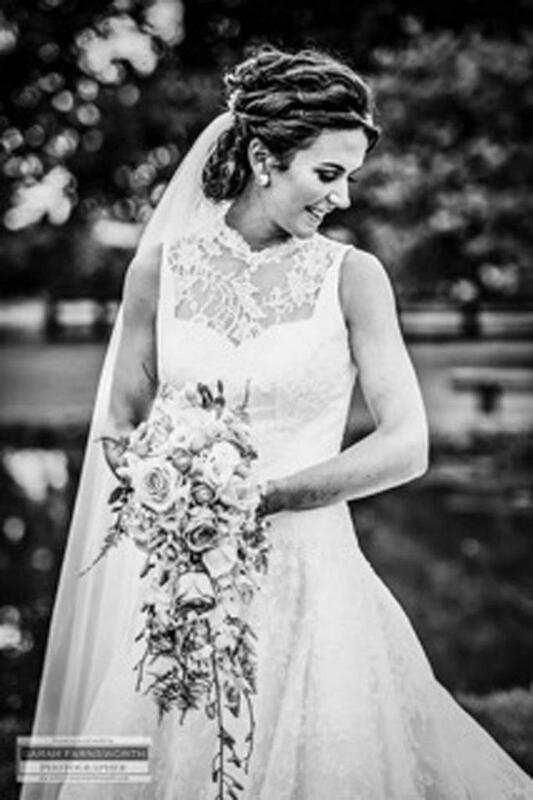 On the wedding day itself, we will arrive at the place of your choosing and repeat your chosen style to the letter. 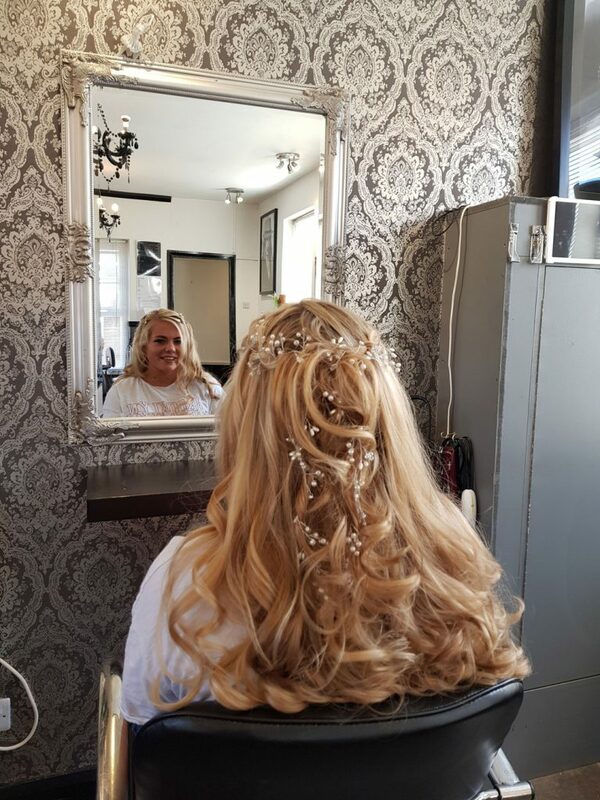 If requested, we can do the same for all your bridesmaids to ensure a consistent, dazzling parade of beauty that will make heads turn! 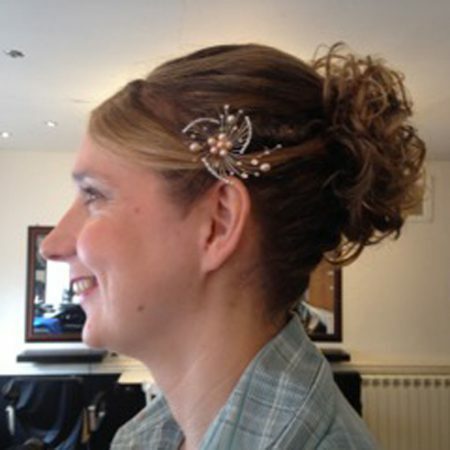 We take as much pride in our makeup services as we do our hairstyling. 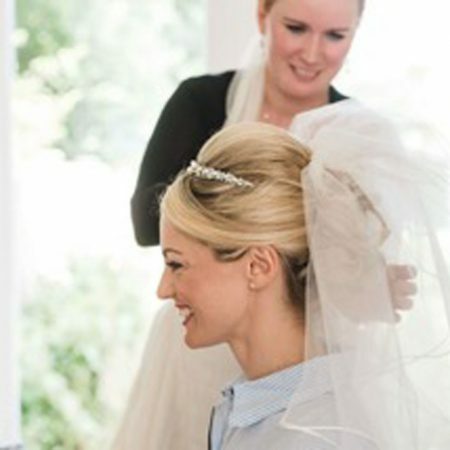 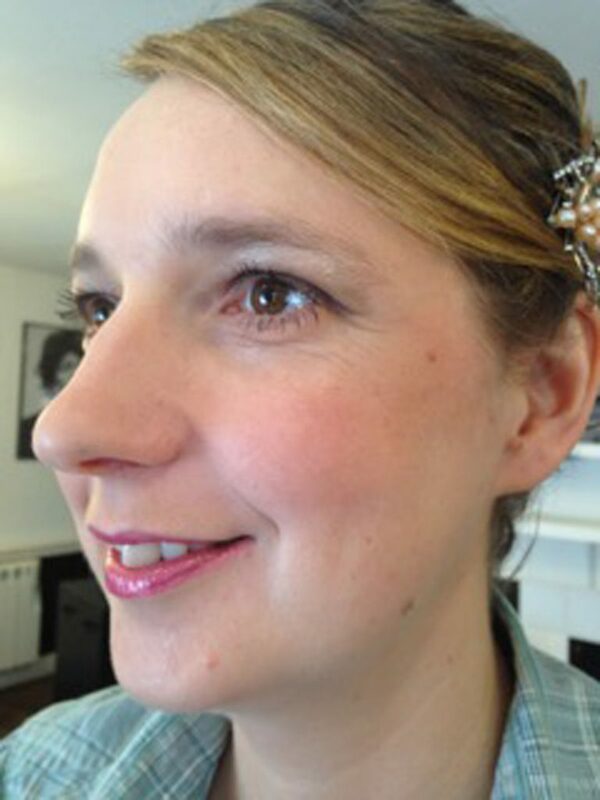 Wedding makeup is a complex practice that goes far beyond what you’re used to doing at home. 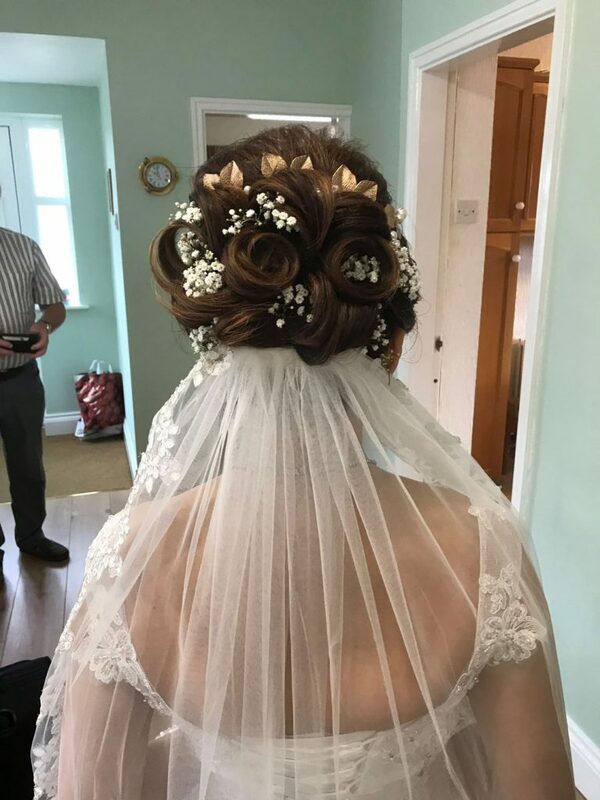 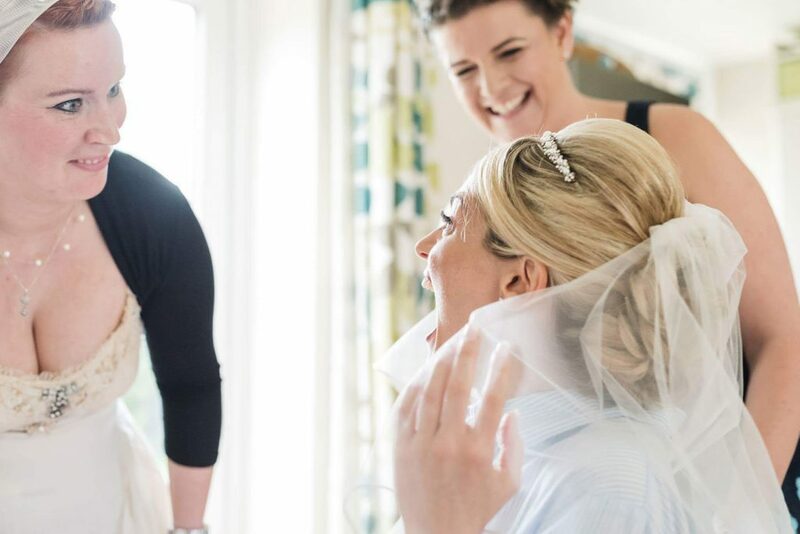 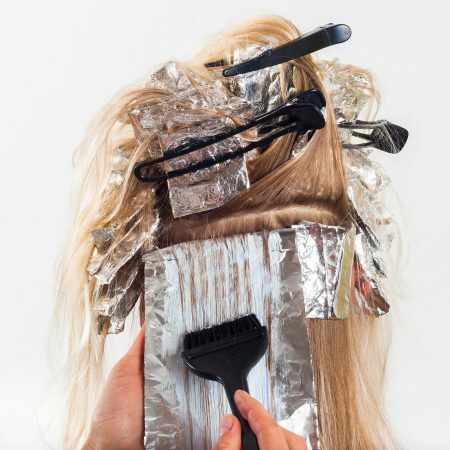 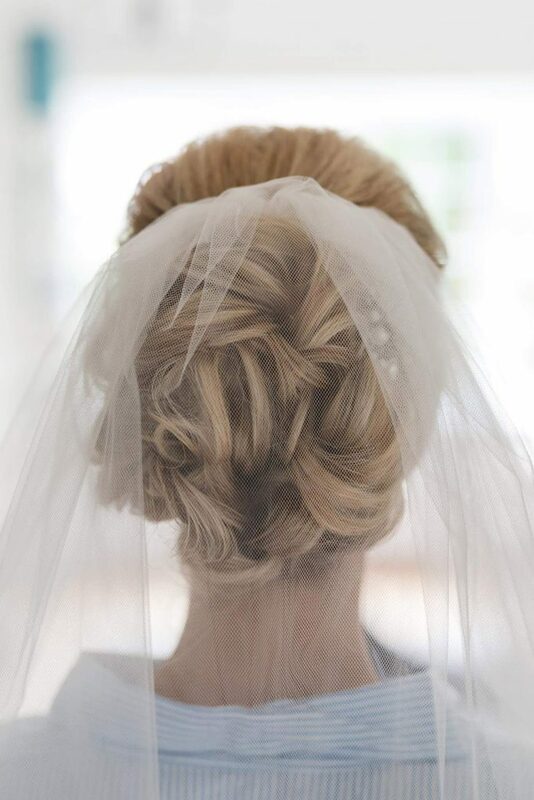 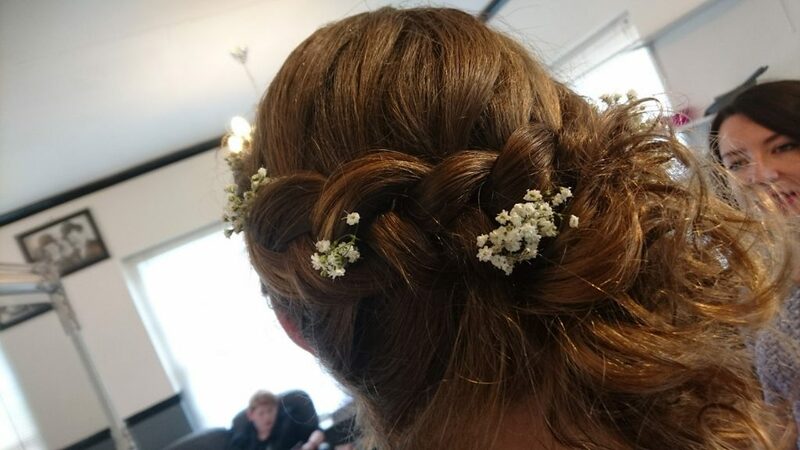 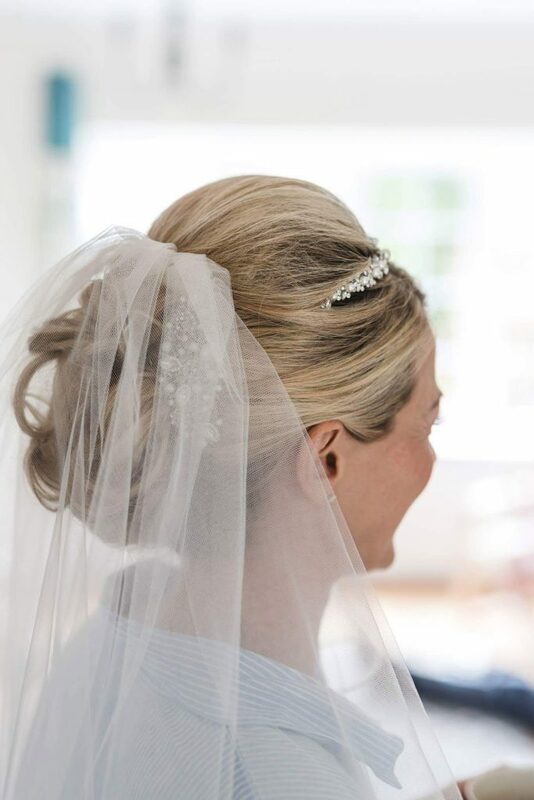 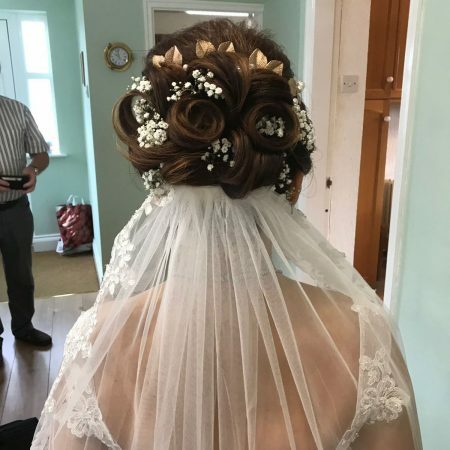 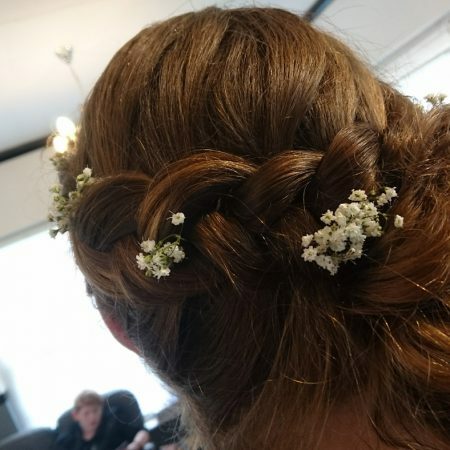 With salon-quality materials and years of experience treating brides, we’re confident that our treatment will exceed the highest expectations! 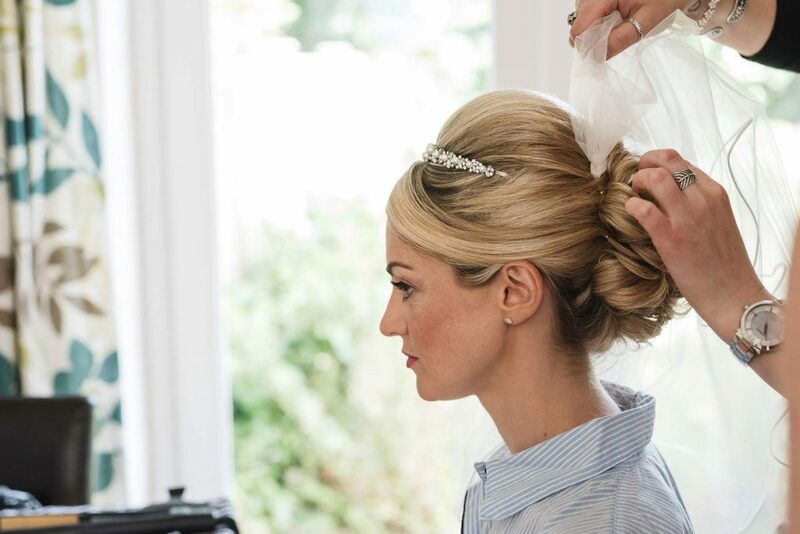 Our wedding treatment isn’t just for the ladies! 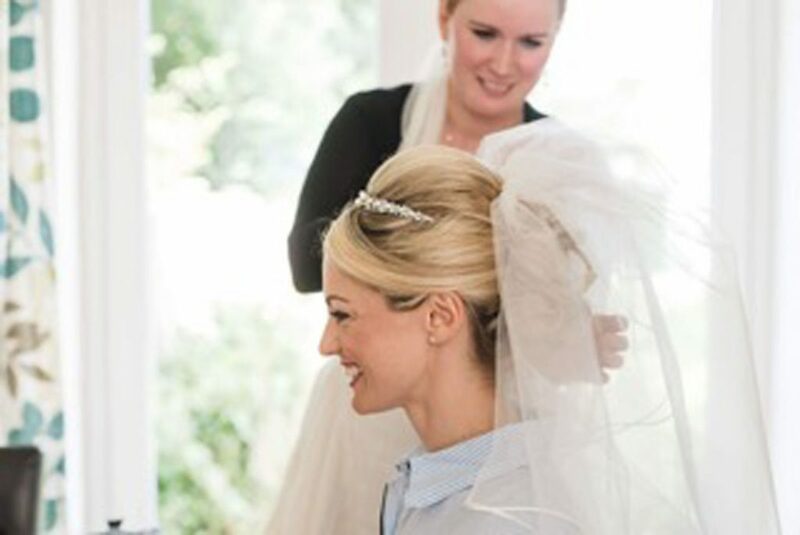 We offer a premium grooming experience for gentlemen, including the perfect beard trim to prepare you for the big day.